Known for being lightweight and durable, TECGEN51 fabric is an industry phenomena proving superior TPP, RPP and breathability can exist within one material. Its flexible nature allows firefighters a greater range of motion and increased comfort. Dual-certified to NFPA 1977 and 1951. 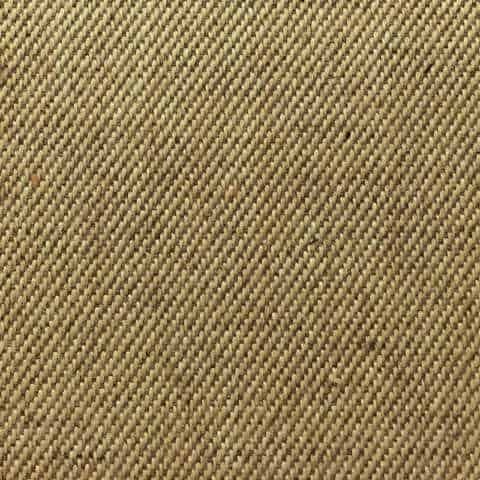 TECGEN51 fabric is a flame-resistant, twill weave material built from a combination of high-density TECGEN fibers and para-aramids. Its unique blend is balanced to achieve optimal strength, thermal protection and breathability. 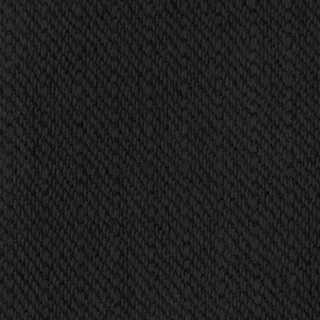 TECGEN fiber is a high-density carbon shell surrounding a flexible core, which offers increased durability, flexibility and comfort over typical carbon-based fibers. 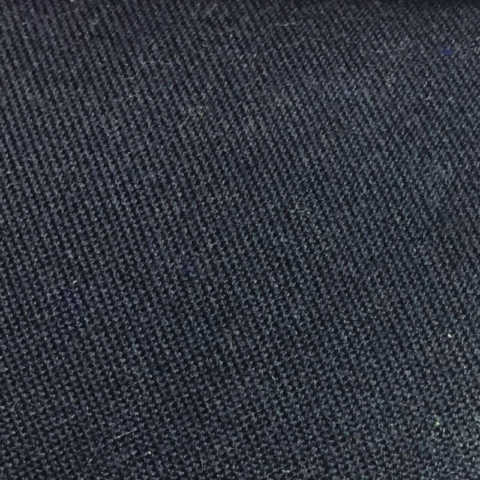 TECGEN51 fabric comes in 3 colors; black, tan and navy. Visit the products tab to select your product of choice and see which colors are offered. Fully-constructed with TECGEN51 fabric, these single-layer firefighter fatigues are all you need for 90% of your calls! Try our waterproof, breathable and blood borne pathogen-resistant EMS gear with the added benefits of TECGEN51 fabric. The durable protection you require for technical rescue & emergency medical calls is available with TECGEN51 fabric.